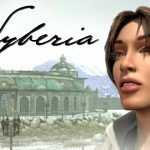 iversi rumour affermano che l’Egitto è ancora pieno di mummie, di tombe e di tesori antichi. Ed è vero! Sphinx and the Cursed Mummy è ora disponibile, in versione fisica e digitale, su Nintendo Switch. Rumour has it that Egypt is still full of ancient mummy tombs and treasures. And that’s true! 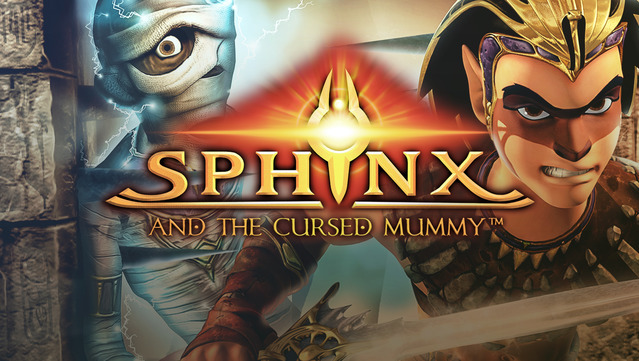 Even better, you can explore them yourself in the childhood classic Sphinx and the Cursed Mummy!